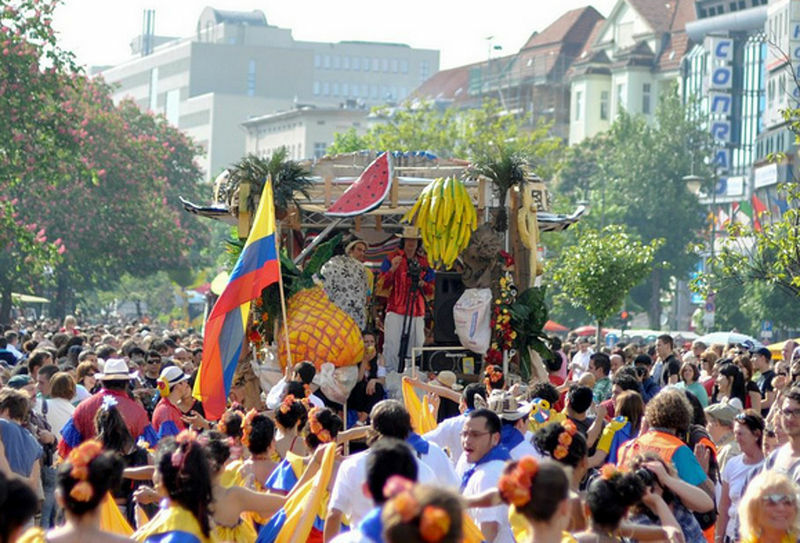 Celebrate the cultural and ethnic diversity of Berlin at the epic Karneval der Kulturen. 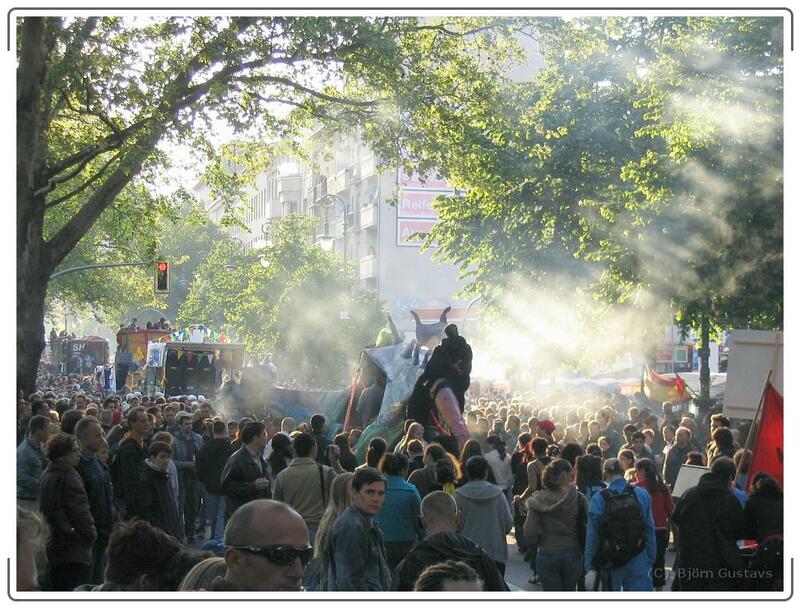 A feast of music, dance, art, food and general partying this festival takes over central Kreuzberg for four days. 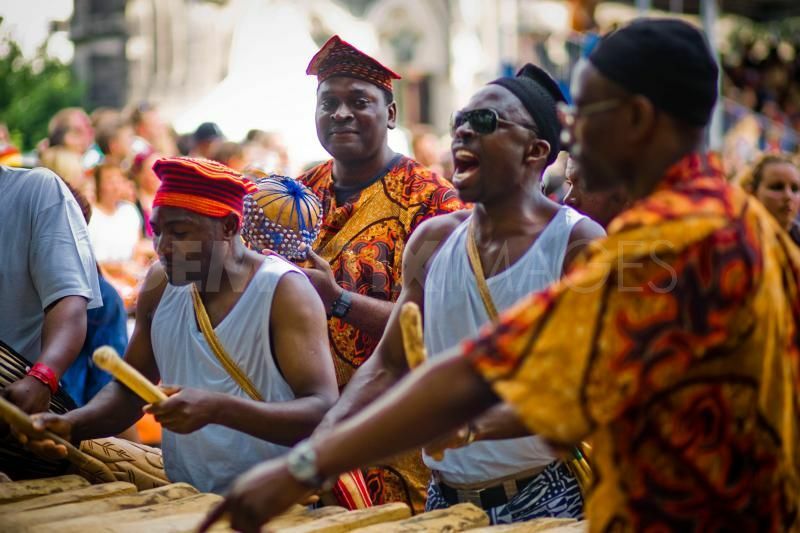 The central area is filled with organised stalls, stages and bars where you can eat, drink, buy and dance in a colourful festival atmosphere. But the party doesn’t stop there, on the day of the parade (19.05.13) the streets for seemingly miles around are scattered with stalls and people, bars and shops open up on to the street serving cocktails, food or playing music.